You can now enter to win one of 2 “Deep Roots” albums until June! 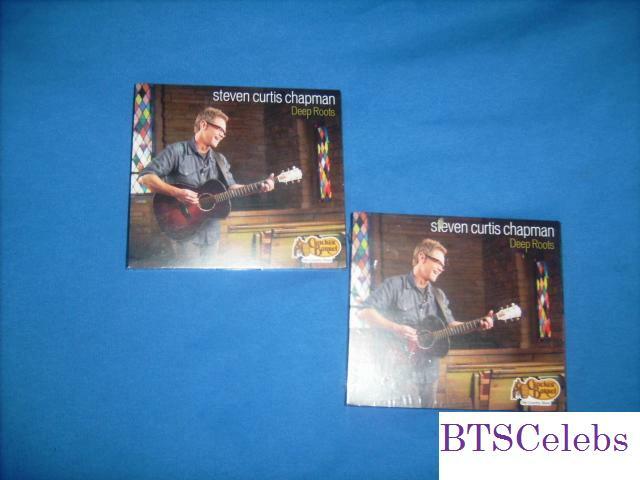 This entry was posted in Entertainment, Music and tagged Steven Curtis Chapman. Bookmark the permalink.